As a child, I had the opportunity to explore a variety of mediums in summer and weekend art classes. Some of my fondest memories involve scented markers (yes I’m a child of the 70s!) During undergraduate studies in Sign Language Interpreting, Communications and Linguistics, I took several elective art courses. I “retired” to motherhood and as the children have become more independent, found myself more involved in creative endeavors, spending a great deal of time at Goodwill scouring the racks for discarded fashions to turn into purses and other accessories. In pursuit of creating one-of-a-kind upcycled purses, my husband gave me the gift of lamp working classes. This led to renting a studio in the Hot Shops. After a year of commuting downtown while the kids were at school, I decided to move operations home. I missed the opportunity to teach as well as the art talks with other artists and patrons. I realized that the Western part of Omaha was missing Art. 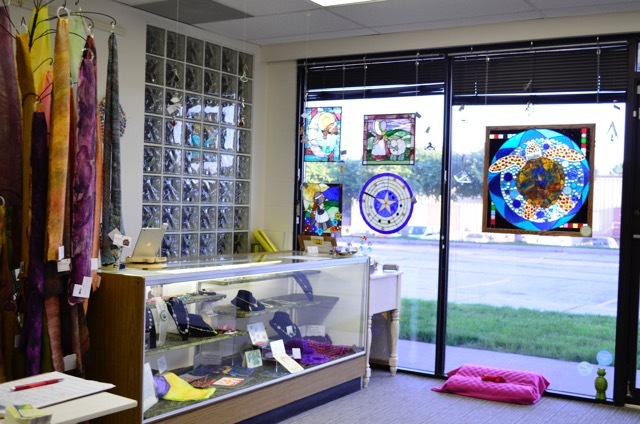 In late Summer 2013, I opened Smiling Turtle Art Spot, a working and teaching studio with a small gallery of local art. Over the last 18 months, I have had the opportunity to work with artists who want to grow their art businesses; groups have formed to discuss business aspects, hold art critiques, and explore new mediums or new approaches to old mediums. I’ve been able to introduce self-proclaimed “non-creatives” to techniques that allow them to express themselves through art by offering classes led by myself and other local artists. I look forward to many more years providing West Omaha the opportunities for art to take folks out of their shells. Dori Settles is the founder of Smiling Turtle Art Spot in West Omaha. She works in three distinct mediums; Fiber, Glass and Ink. Until recently, most of Dori’s art has been functional – personal and home accessories, which she markets under her line, Funky Dori. She believes that people should be surrounded by happy, and over the last her art has grown bigger, bolder and brighter. 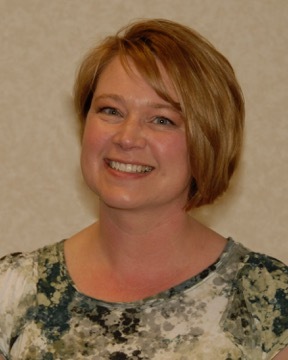 Dori is an area representative for the Surface Design Association, and an active member of Studio Art Quilt Associates and Omaha Artists Inc. She also teaches occasionally for Fremont Area Art Association and Omaha Creative Institute. To learn more about Dori and Smiling Turtle Art Spot, www.smilingturtleartspot.com.